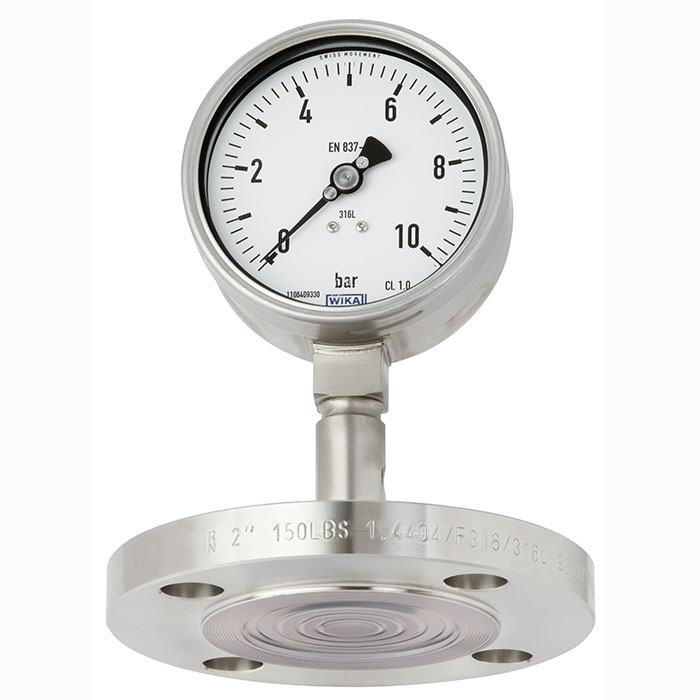 Due to its design – with flange connection and flush diaphragm – the DSS27M is suitable for all currently used standard flanges and is mounted for pressure measurement in lieu of a blind flange. The DSS27M is particularly well suited for aggressive, highly viscous, crystallising or hot media. 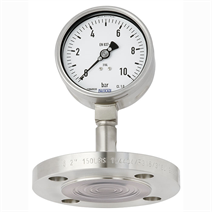 The measuring system is successfully used worldwide in the chemical process and petrochemical industries with high measuring requirements.